International Antiquities Law Since 1900 "Selling the Past: United States v. Frederick Schultz"
The national and international antiquities laws that looters and smugglers including Schultz violate have largely developed during this century. While some nations enacted national laws before 1900, most did not or were unable to enforce them. El Salvador claimed all cultural property for the state as early as 1903 and only allows the export of "multiple" artifacts. Greece declared all cultural property and maritime finds the property of the state in 1932, requires the registration of collectors and dealers and only allows the sale of multiples. Italy claimed all cultural property more than 50 years old in 1939 but allows the export of declined items. Turkey enacted new legislation in 1983 that requires dealer registration and allows the state to claim all man-made or natural items of cultural, geographic, and other value. Switzerland essentially has no antiquities controls, which may explain that country's importance to antiquities smuggling. 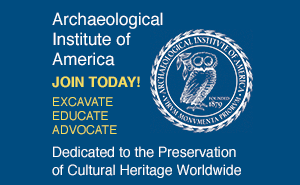 The most powerful international antiquities agreement in place today is the UNESCO Convention (the United Nations Environmental, Scientific and Cultural Organization's 1970 Convention on the Means of Prohibiting the Illicit Import, Export and Transfer of Ownership of Cultural Property). This seminal document gives members the right to recover stolen or illegally exported antiquities from other member countries, including the United States. American law incorporated the UNESCO Convention in 1983 through the Convention on Cultural Property Implementation Act (CPIA). Britain became one of over 90 signatory countries in 2001. The United States has signed a number of bilateral agreements with Mesoamerican, South American, European, and Asian countries under the CPIA. The State Department's Cultural Property Advisory Committee, appointed by and reporting to the president, reviews proposed bilateral and emergency agreements. 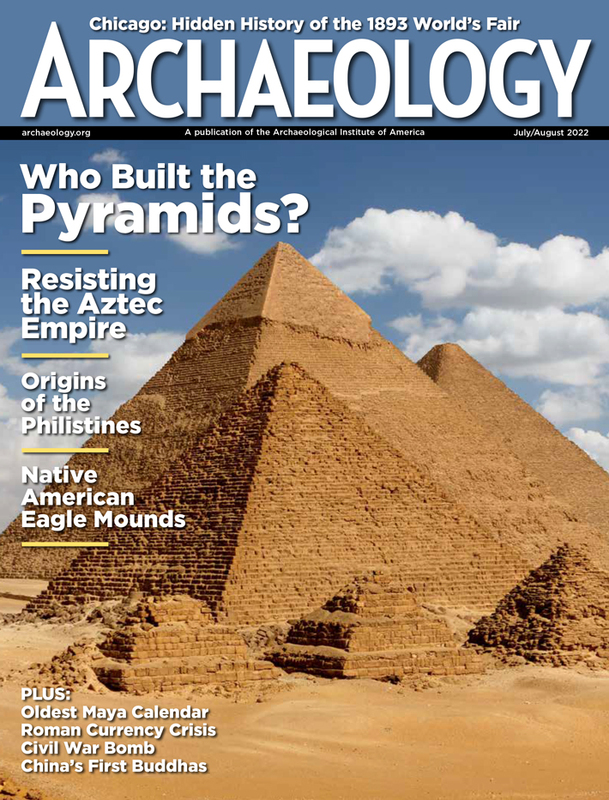 "Designated archaeological and ethnological materials require an export license from their country of origin to be imported to the United States or proof that the object left the country of origin before the effective date of the bilateral agreement, and the U.S. has entered into bilateral agreements with other countries that specify the designated materials," explains Patty Gerstenblith, a specialist in cultural property law at DePaul University, member of the Cultural Property Advisory Committee and editor of The International Journal of Cultural Property. For example, the United States has had selective bilateral antiquities agreements with Canada, Guatemala and Peru since 1997. And there has been an Emergency Import Restriction on Byzantine Ethnological Materials from Cyprus since April 1999. The bilateral agreement with El Salvador on Pre-Hispanic archaeological material was amended and extended in March 2000. And a controversially expansive bilateral agreement with Italy on material representing the pre-classical, classical and imperial Roman periods of Italy went into effect in January 2001. "It took a long time for things to start happening under UNESCO in the United States, for bilateral agreements to start getting passed," says Lawrence Kaye, who represented Egyptian officials during the Schultz trial. "When that finally did happen, certain people were not happy about it and claimed that the agreements were worded too broadly." Democratic senators Patrick Moynihan and Charles Schumer of New York supported legislation that critics say was intended to stymie the wide-ranging agreement with Italy. The senators' constituents include key players in the global antiquities trade, because New York City is one of its capitals, along with London, Munich and Switzerland. The lawmakers sought to amend the CPIA while the Italian agreement was under consideration to require the advisory committee to conduct more of its business in the public eye, to file more reports and to communicate more internationally. Supporters of the committee's current structure say that the confidentiality of testimony was intended to promote free discussion. The UNIDROIT Convention on Stolen and Illegally Exported Cultural Objects of 1995 is more stringent and controversial than the earlier UNESCO convention. A United States delegation was actively involved in writing the new convention, which went into effect in some countries in 1998, but a brief filed by a number of American museums and art dealers and collectors prevented the U.S. from signing. The 1970 UNESCO Convention limits the recovery of stolen property to "property stolen from a museum or a religious or secular public monument or similar institutions provided that such property is documented as appertaining to the inventory of that institution." But UNIDROIT also states that "[f]or the purposes of this Convention, a cultural object which has been unlawfully excavated or lawfully excavated but unlawfully retained shall be considered stolen, when consistent with the law of the State where the excavation took place." The UNIDROIT further requires the return of all stolen antiquities, whether they were bought in good faith or not. But because it requires the items' original owners to compensate good-faith buyers, poor countries might have some difficulty recovering their expensive antiquities. "People legitimately on both sides have problems with UNIDROIT, but it's a step," says Kaye. "In the last several years, international law enforcement has been working internally and cooperatively at the international level to stem the flow of antiquities, and the Schultz case is an example of that." Gerstenblith says that she would prefer that the United States more fully implement the UNESCO Convention first. "It would be beneficial for us to become a more full partner in the existing international legal regime," she says. "This might change if other market countries were to join the UNIDROIT convention.